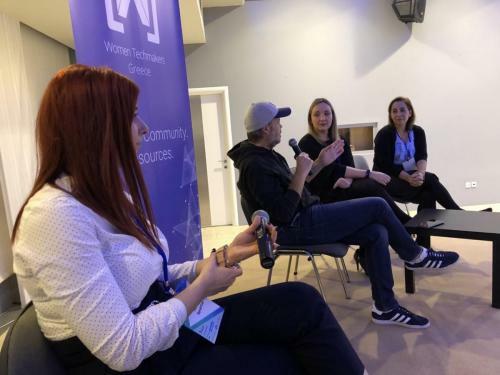 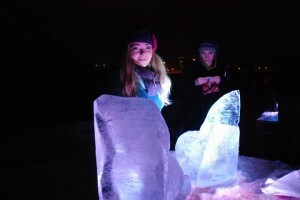 During the months of March and April all around the world WTM (Women Techmakers) communities hold a series of events and Summits under the auspices of Google and GDG chapters to celebrate the International Women’s Day. 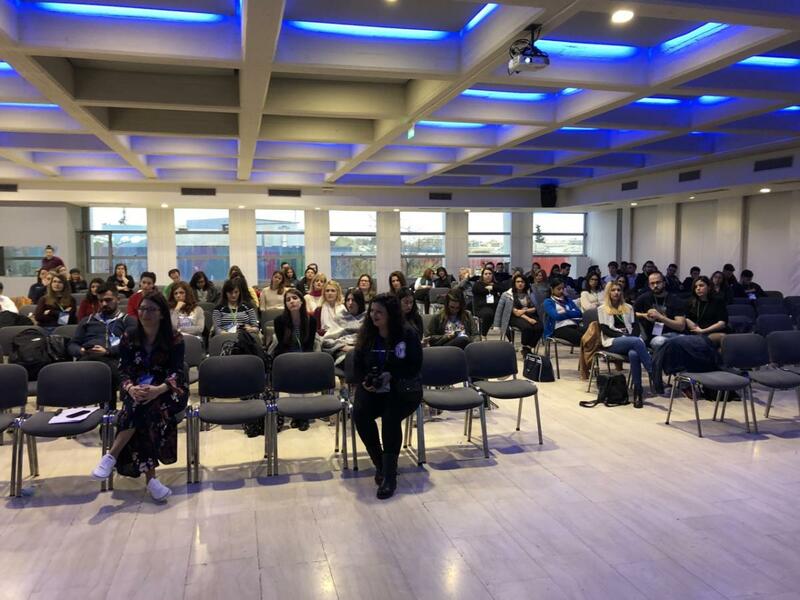 WTM Greece hosted a very interesting event at Thessaloniki International Fair – TIF, March 19th2018. 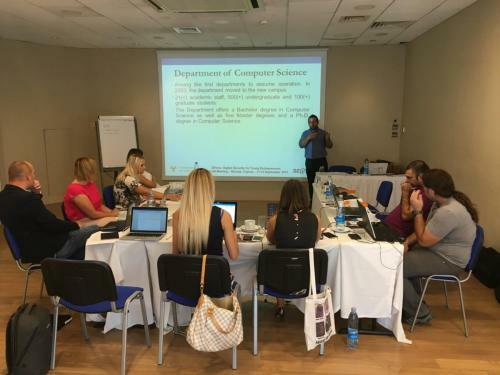 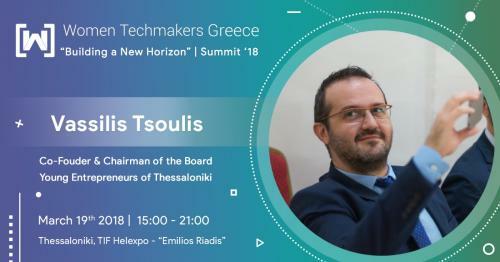 Invited speakers were Google and Google Developer Communities representatives from Greece and abroad, academics, industry members, entrepreneurs etc. YET President Mr. Vassilis Tsoulis was invited to moderate a very interesting panel session on “Building a New Horizon: What the Tech Industries can do, which tech skills are in demand”. 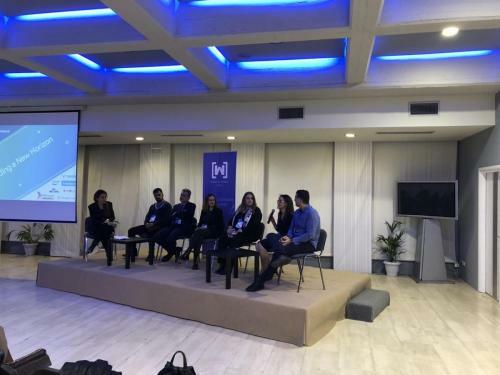 There was a very vivid discussion on diversity and inclusion, specifically at the IT sector and IT businesses and skills (soft and hard skills) that companies are looking for at candidates right now.